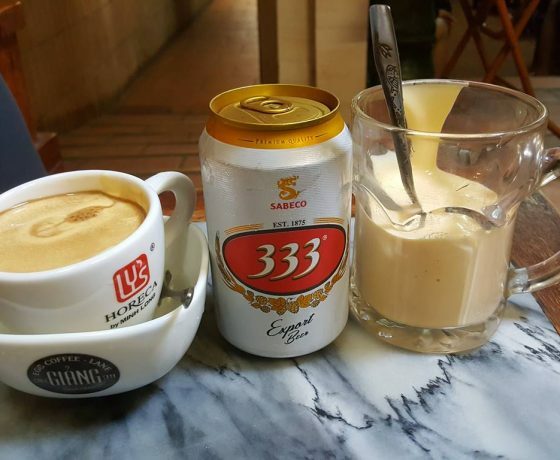 Mr. Ha and some of his friends together realized the idea of creating a unique tourism product relate with street foods of Hanoi. 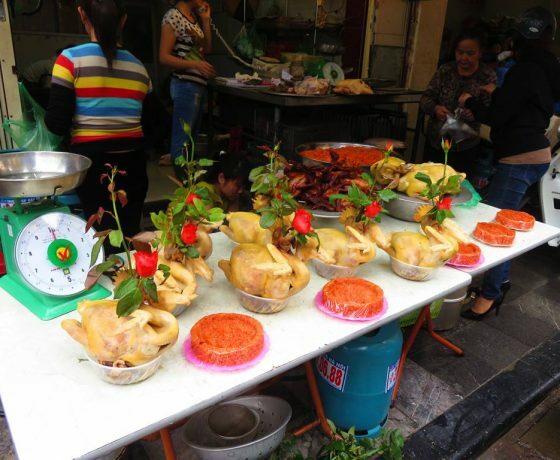 Their success has contributed to bringing Vietnamese cuisine closer to foreign visitors. 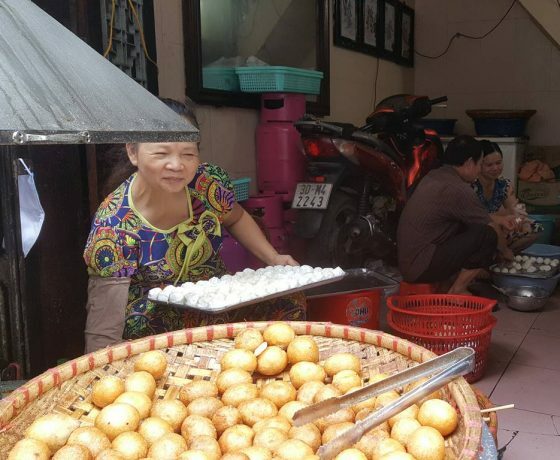 Today, street food tour has really become famous in Hanoi and known by more and more tourists, Mr. Ha is also considered to be the first to organize street food tours in Hanoi. 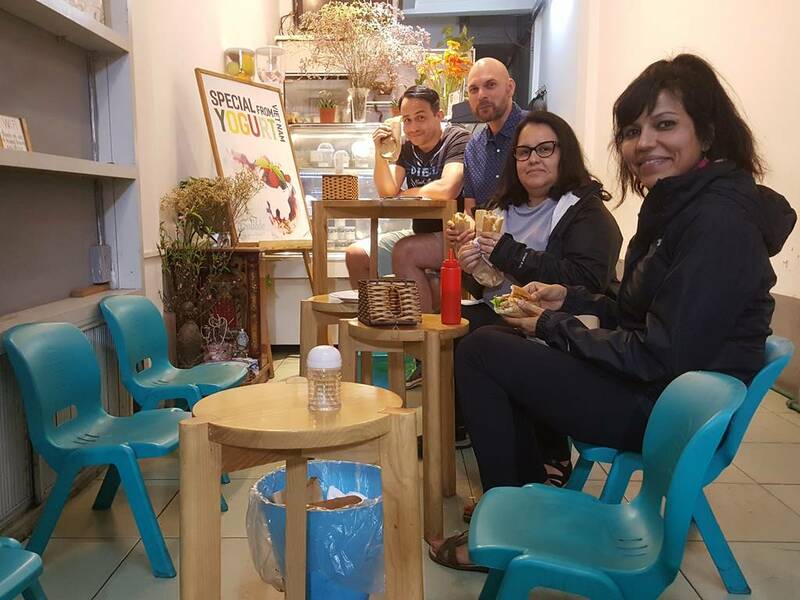 WHY I SHOULD JOIN A FOOD TOUR WITH HA? Mr.Ha, who always called himself a foodie tour guide, along with his tour guide team has served more than 10,000 food lovers in the world over annual. 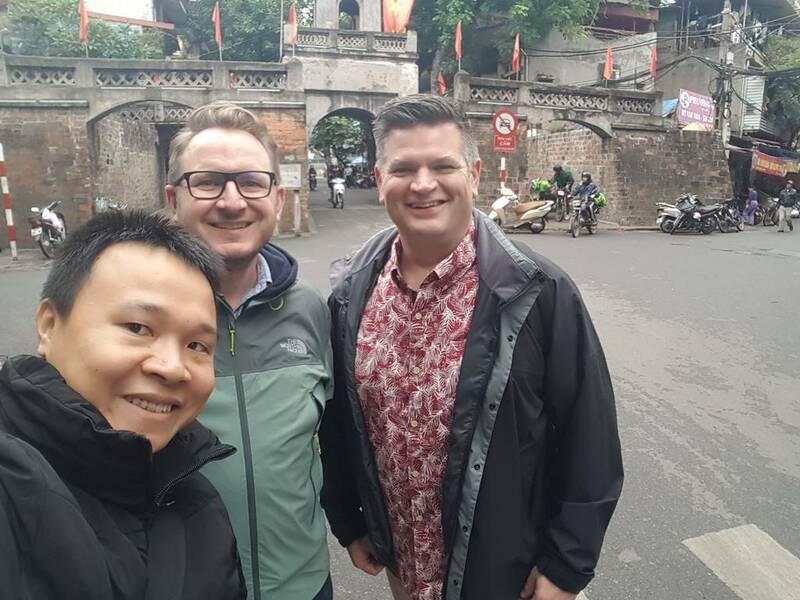 With experience and his love of food, Mr.Ha decided to develop his own website (hafoodtours.com) with the desire to bring Hanoi cuisine close and closer to tourists. Startup’s passion, experienced experts, Mr.Ha and his team always try the best when they are your foodie guide, they know every alley and understand ever smallest corner of smallest street. 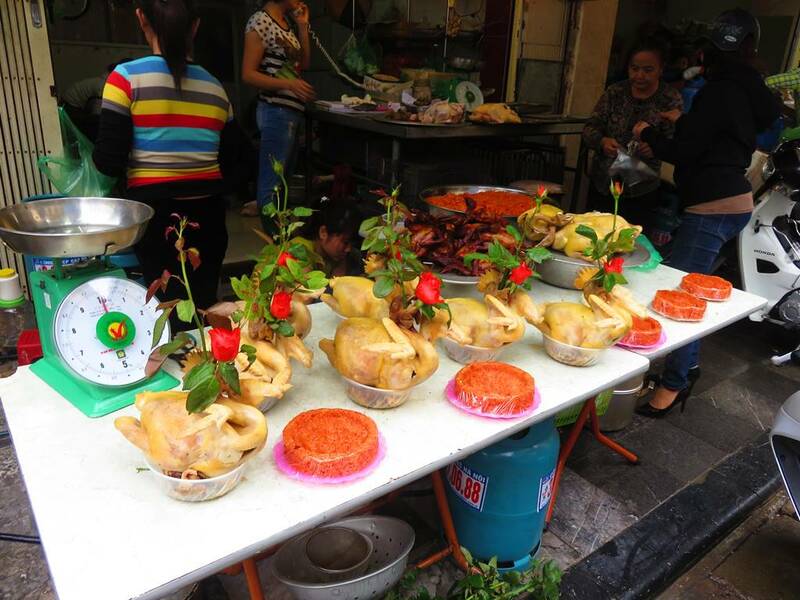 And over all, they do love Hanoi cuisines and always wanted to show their love to the world. With years of experience in tourism, and has now become the owner, tour operator, Mr.Ha still keeps his passion of what has started his career – being a foodie guide. 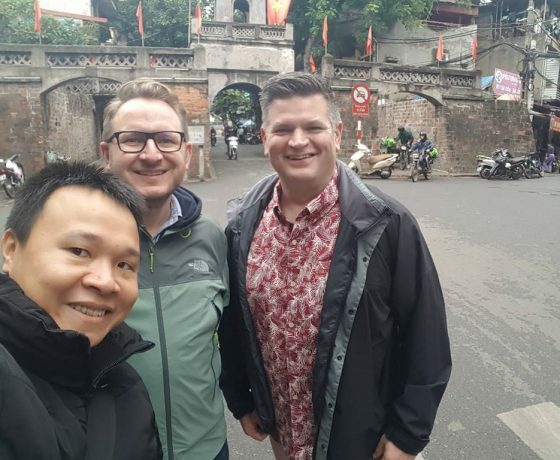 It wouldn’t be hard to see him still giving tours to tourists in the old quarter of Hanoi, along with his team. 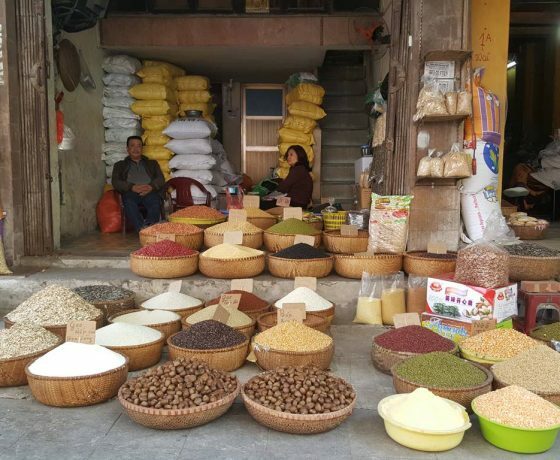 Join food tour with Ha will be a unique experience that is so different from what you know. 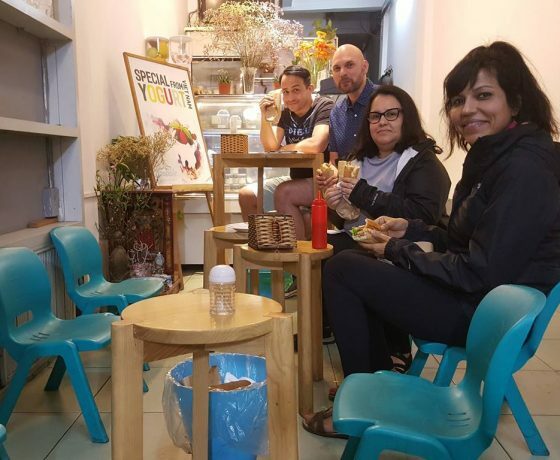 There are some secret food stops in hidden alley that seem to be impossible to find for foreigner tourists alone. Hanoi has been the capital for more than 1000 years. Thanks for its huge and convenient rivers transportation, the wealthy citadel was always home to aristocrats and very highly educated people. 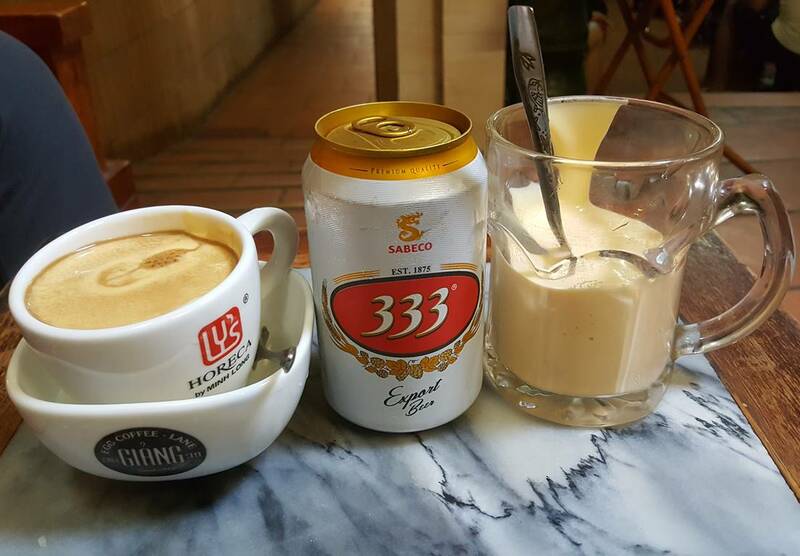 This is the reason why Hanoi cuisine is very delicate, and extremely special. 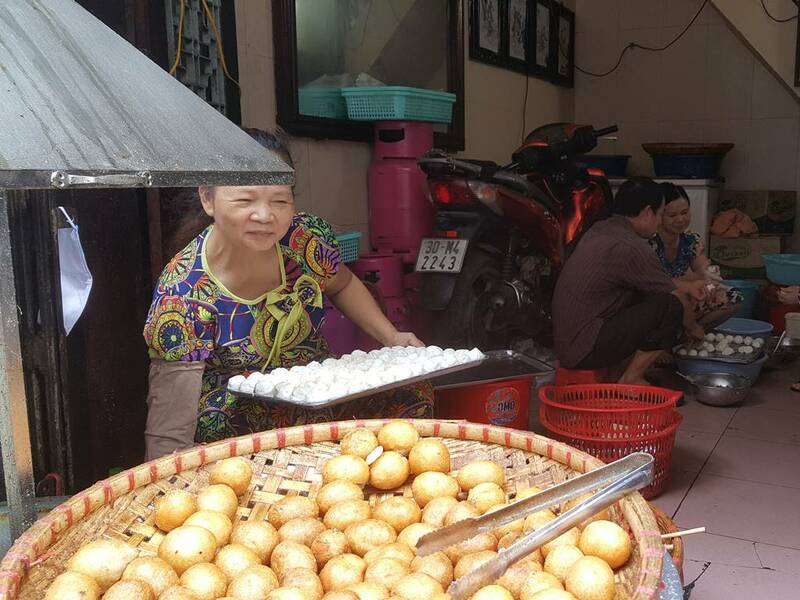 There are many restaurants owned by a family for a long period of time in Hanoi. And they have special recipes with secret ways to cook delicious authentic Hanoian food that you cannot find in anywhere else. The only problem is that these restaurants are inside very small alley or on the sidewalk without any advertise banner, and very difficult for foreigner tourists to explore by themselves. 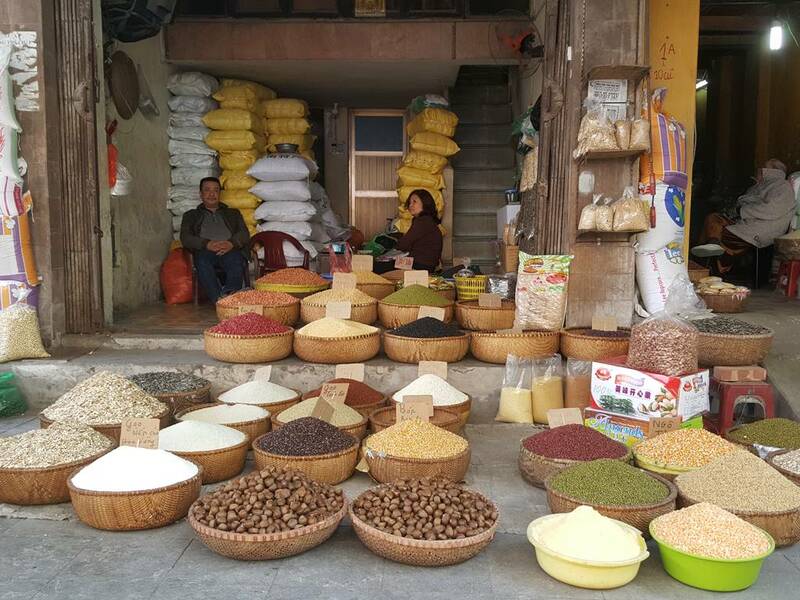 Joining a food tour with local tour guide who understands everything about Hanoi city is the best way not only to try authentic Hanoian food but also to come closer to local lifestyle and have a better understand about the 1000 years old city. Since it’s a private tour – your own tour with Ha – the plan is flexible, he could plan the courses that meets your appetite, and explain everything as well as answer all your questions eloquently.